One of the most important aspects to consider when safeguarding your ERP investment and ensuring user uptake, is the training and education of the people who use it. We strive to make your ERP training and learning experience as engaging, relevant and accessible as possible. Whether you are new to SYSPRO or are part of the SYSPRO community, education plays a vital role in optimizing your SYSPRO experience and usage. The SYSPRO Learning Channel (SLC) is a one-stop-shop for all your educational needs, ensuring that you have access to training material when you need it, where you need it. Offering a range of different educational material formats, the SLC provides online access to a library of documents and videos, e-learning courses, and certifications via your desktop or mobile device. In certain regions, you can also use it to register for instructor-led training sessions, whether they take place in a physical or virtual classroom. Become part of a community where you can learn and share. Manage and monitor how well educational and organizational objectives are being met through full reporting capabilities. This visibility can lead to operational improvements and cost savings. Are provided with the facility to administer their learners, which allows companies to fully utilize the SLC as a Learning Management System. 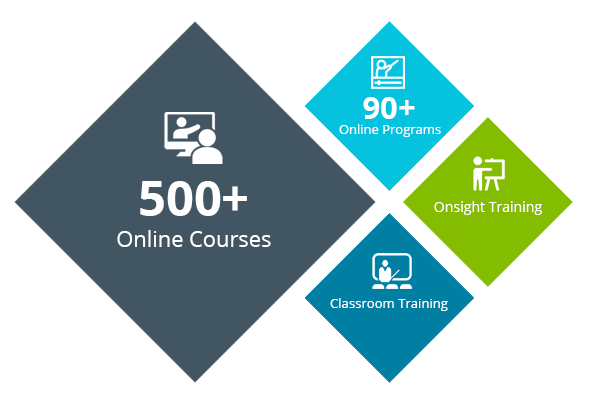 Can give learners access to content applicable to them, and enroll them in specific programs and courses. For an additional fee, companies can also upload their own content – thus leveraging the SLC to provide a convenient source of all educational-related material for your organization. Programs and Courses allow you to manage your learning requirements by following a structured program or focusing on specific areas where you need additional information. Classroom training is also available at varying rates depending on your location. Please contact your local SYSPRO Office to find out more about on-site or classroom training. SYSPRO customer certification focuses on aspects of business that relates to specific roles, enabling our customers to hone-in and perfect those skills that are relevant to their role and business environment. SYSPRO customers wishing to obtain SYSPRO Certifications, or to access our vast collection of self-paced content, would need to subscribe to become an SLC Plus member.